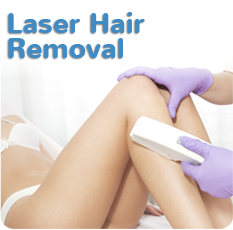 At our Orange County medspa, our staff are highly-trained and experienced using a variety of light technologies to improve the condition of our patient’s skin. 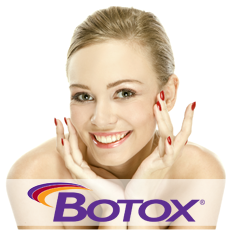 One of the most popular of these options is the Lumenis Photofacial or Photorejuventation Orange County. 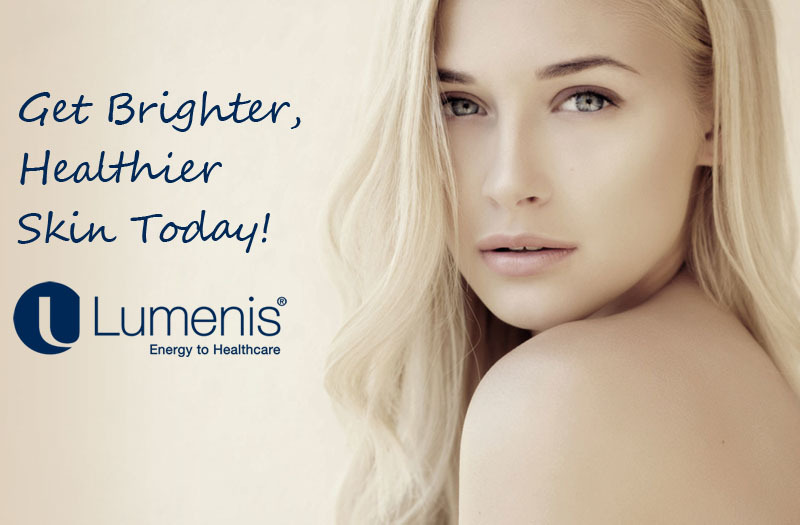 Lumenis is a pioneer in the field of aesthetic medicine, and a leader in IPL Photofractional technology. 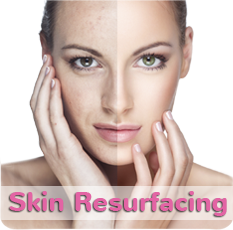 Photorejuvenation Orange County is a type of treatment that can be used to improve the condition of skin. IPL, or Intense Pulsed Light treats skin conditions that are related to to sun damage and can offer age-defying benefits. After a Photofacial Orange County, patients can expect visible improvement with pigmentation, age/sun spots and broken capillaries, which will improve the overall appearance of skin. This gentle treatment removes the skin’s imperfections and stimulates the development of collagen, an elastic fiber in the skin that can reduce wrinkles and the signs of aging. How Do Photofacial Treatments Orange County Work? The IPL technology behind this ground-breaking treatment allows for the pigmentation of skin to improve and to reduce vascular imperfections while improving the overall appearance of the skin. Light pulses penetrate deep into the tissue and create heat. This in turn targets the imperfections of the skin in a timely and controlled manner. The body’s natural process then removes the treated skin tissue which results in collagen stimulation and visible improvement in skin tone and color in just a matter of days. To make sure that the treatment is done correctly and with as little discomfort as possible, our staff applies a coupling gel to the treated area. Depending on the specific target area and the condition that exists, treatments can last between 15-30 minutes. During a treatment, patients can expect to experience a warm-sensation as the light is applied. 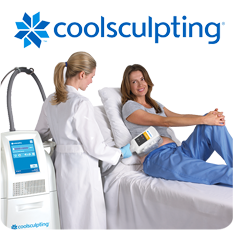 However, aside from experiencing heat, this gentle treatment is pain-free and will leave you feeling comfortable.